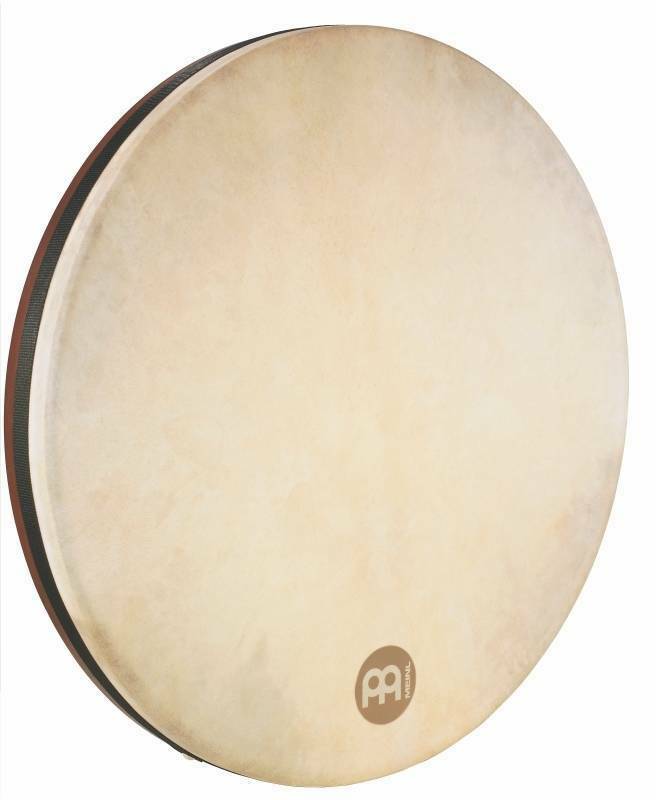 MEINL Tars are tunable frame drums, available with hand selected goatskin or True Feel synthetic heads. The tuning lugs are fully recessed within the frame for minimal interference. A scalloped thumb notch and light weight ensure comfortable playing.